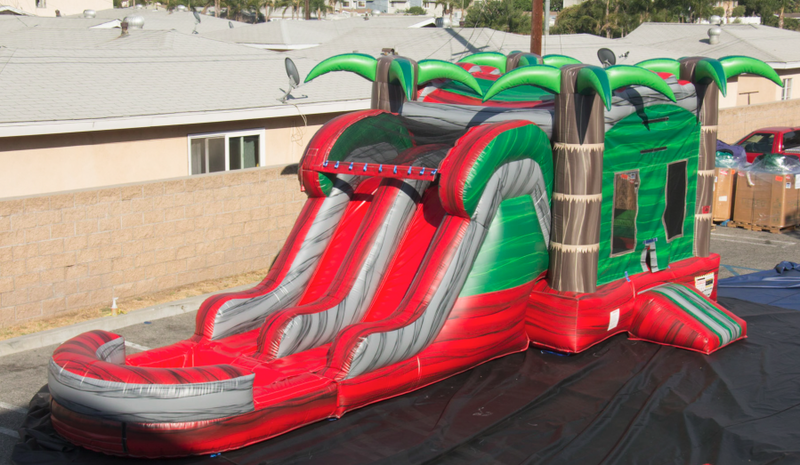 This is a new Breaking Edge inflatable the first in this area... bring something new to the party!!! Rental rates are based on 3 or 4 hours. If your Event is over 4 hour Please call for exact pricing and detail..! 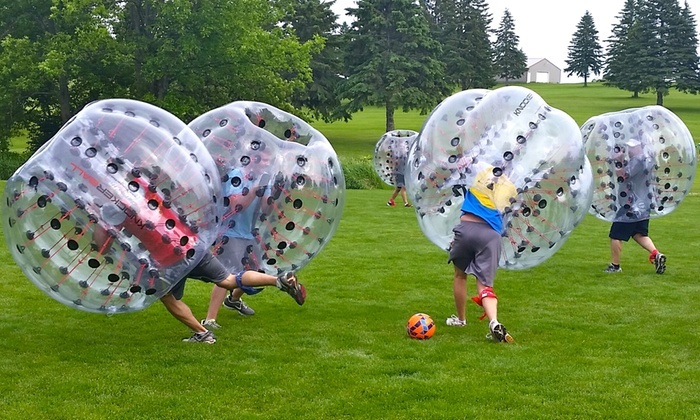 Knocker Soccer or Bubble Soccer is the new wacky contact sport that so much fun, safe and above all that sweeping the entire nation. 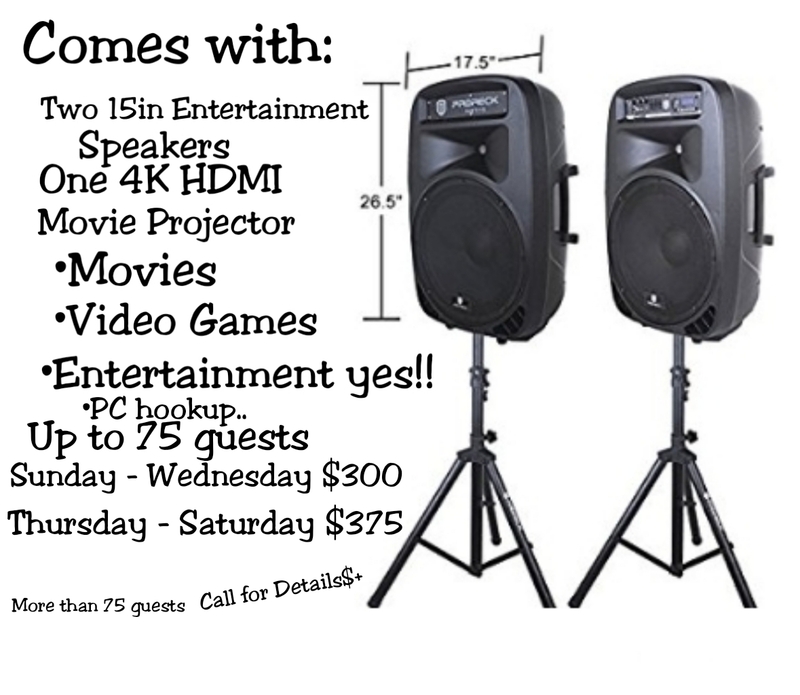 Alone $400-$550 Rental rates are based on 1 or 2 hours. If your Event is over 2 hour Please call for exact pricing and detail..! 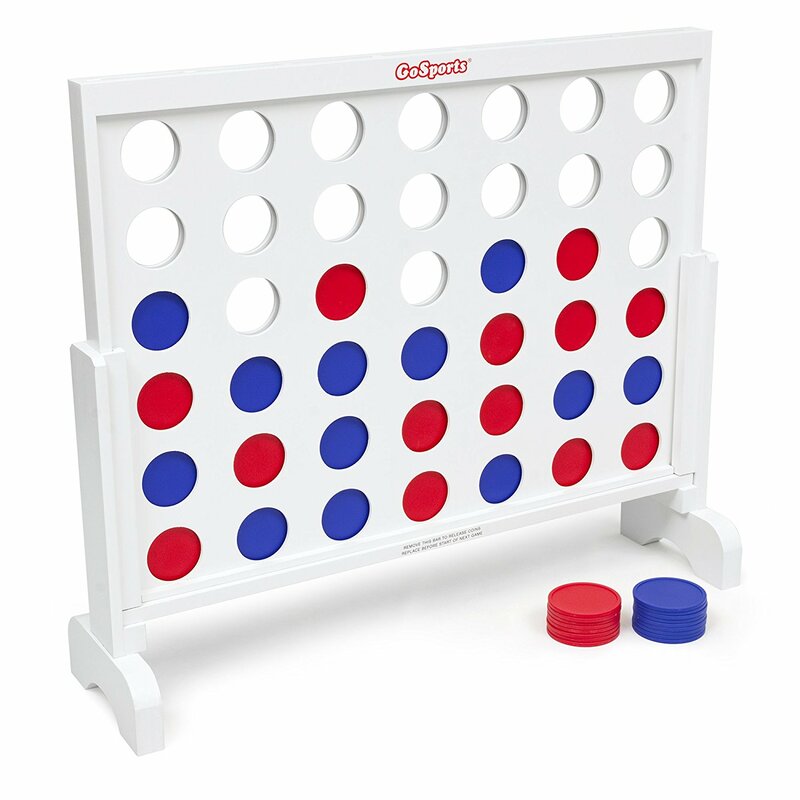 There's a new game in town now! 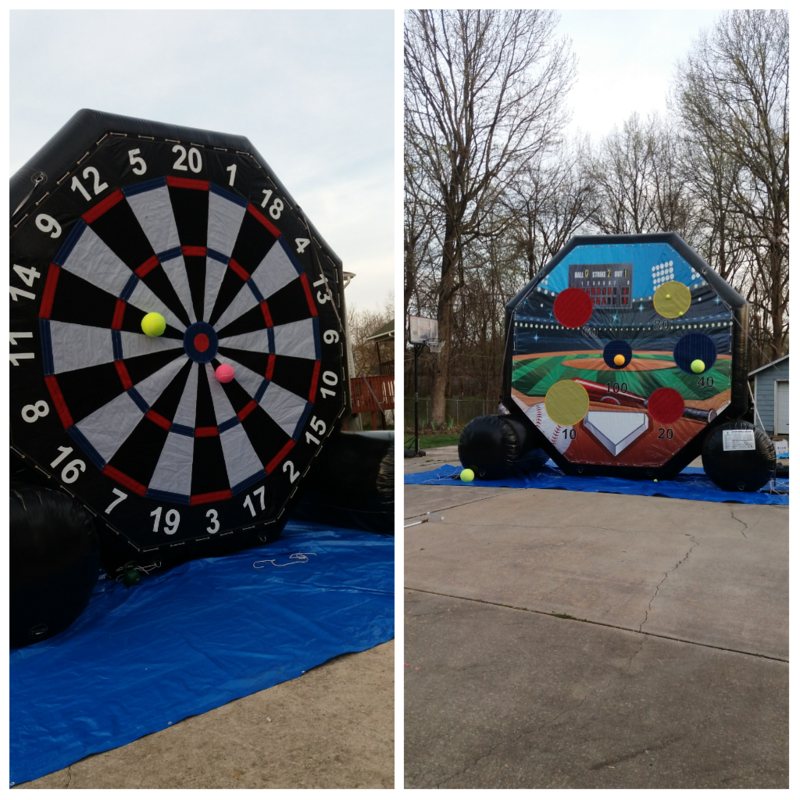 We call it Giant Darts and it's played just like traditional darts, just a little bit bigger than you're used to! 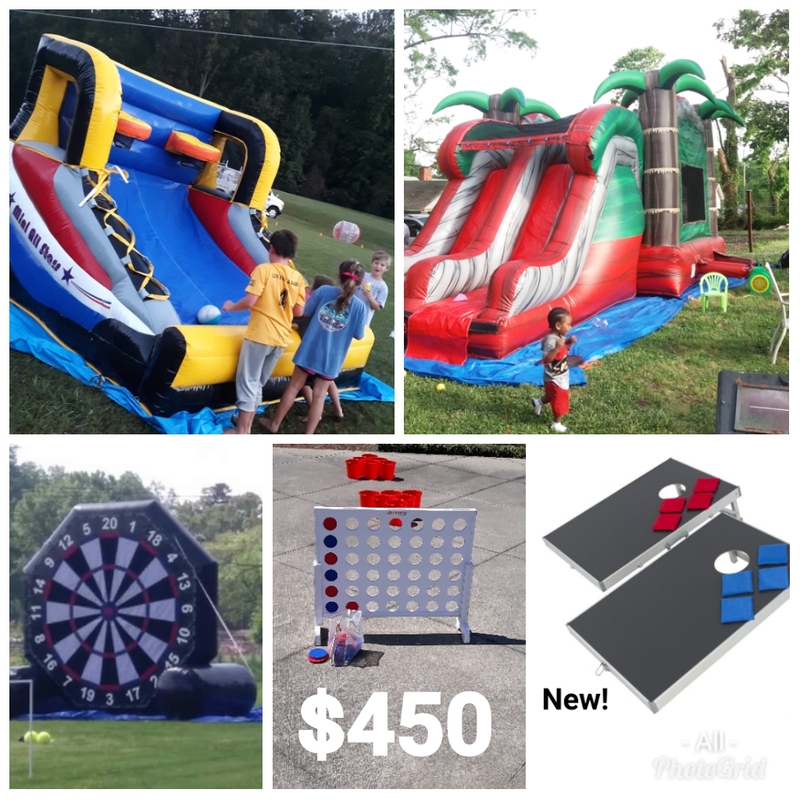 To play Giant Darts players will kick or throw are fuzzy soccer balls, football's and tennis balls at our brand new 17-foot high dart board that's covered with Velcro. 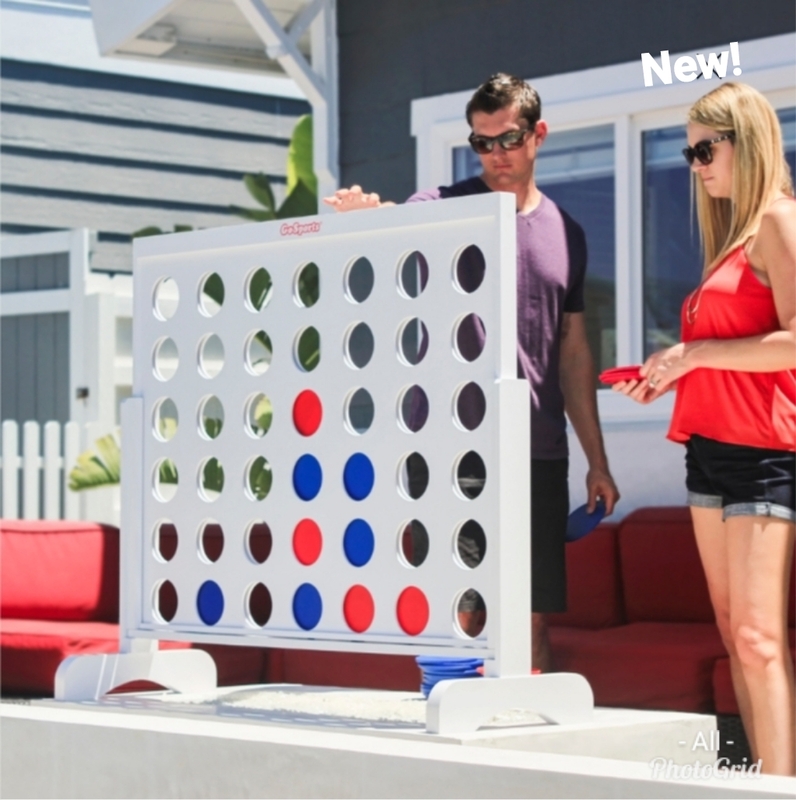 All of your favorite dart games can be still be played just as you would on a normal sized dart board. 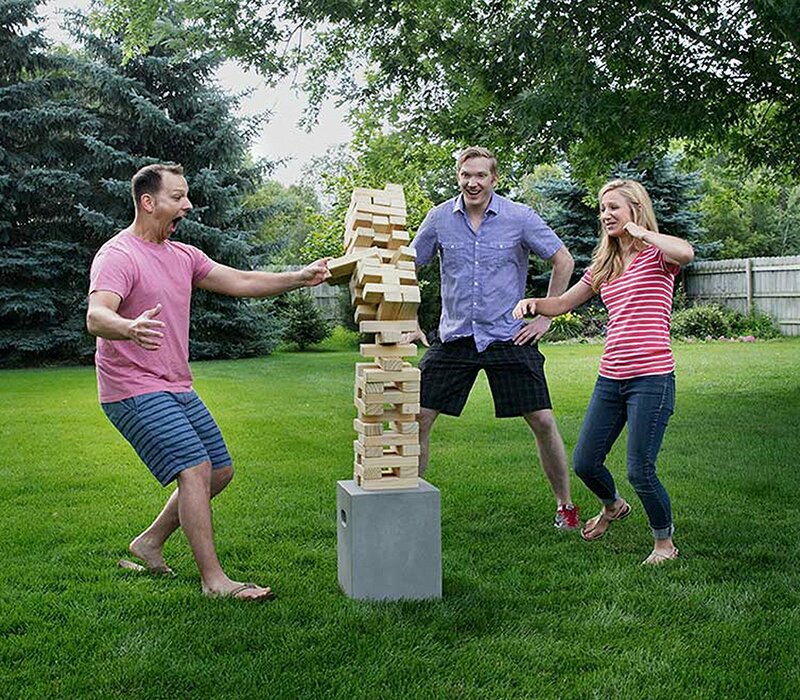 We just play them a little larger than life!!! Some of you may have already seen Foot Darts and we haven't forgotten about that great game either. All Giant Dartboards include Foot Darts equipment standard. Alone $350 add-on $250 call for exact pricing and detail. 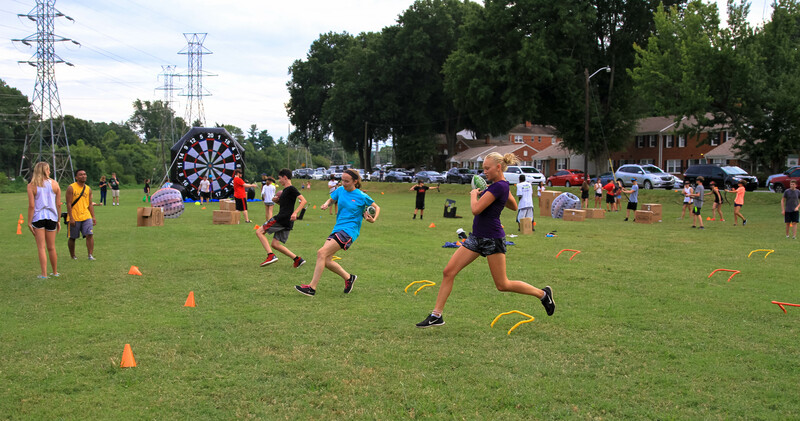 Archery games include so much more than just playing Tag! 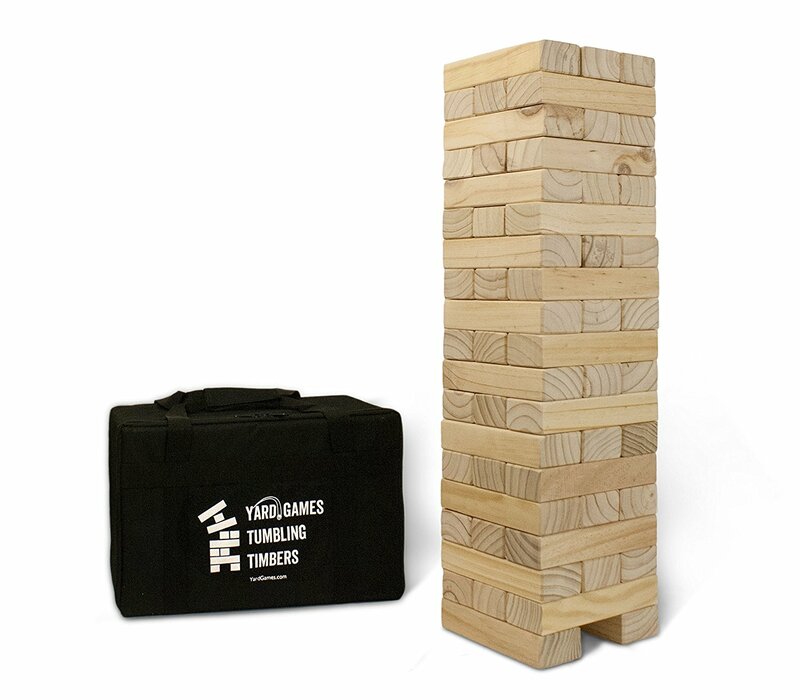 We've combined concepts from games like dodgeball, paintball and archery. Then mixed it all up with a healthy dose of hunger games style competition played in your best Rambo impersonation. It's an all out archery war! Only our warriors are using foam tipped arrows for battle!!! 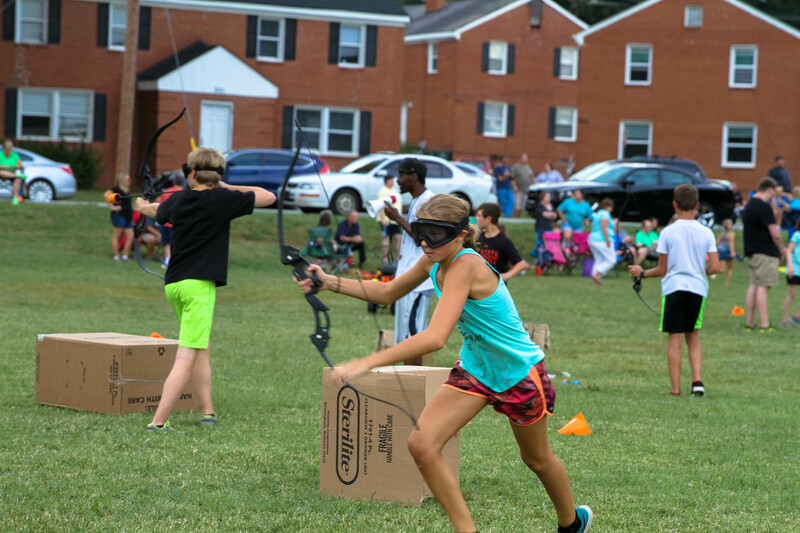 Archery games which will give your party a change of pace from wearing a Bubble Suit to carrying a bow and experiencing a Hunger Games style tribute!! 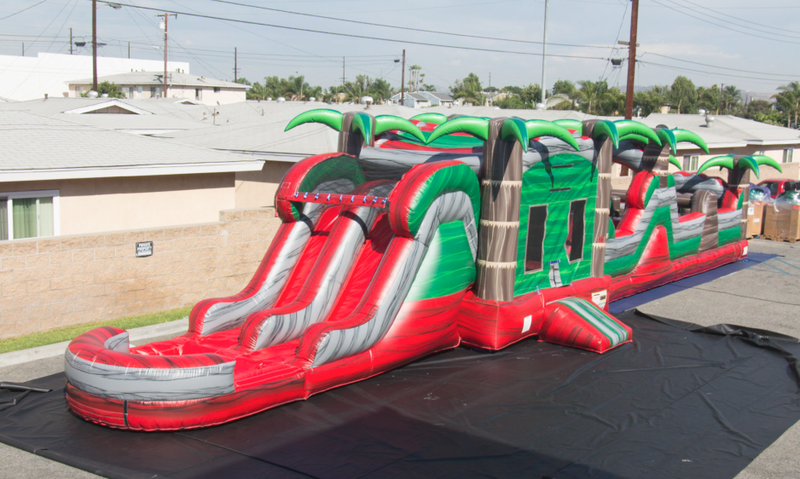 Alone $400 add-on $300 call for exact pricing and detail. Alone $320 add-on $100 call for exact pricing and detail. 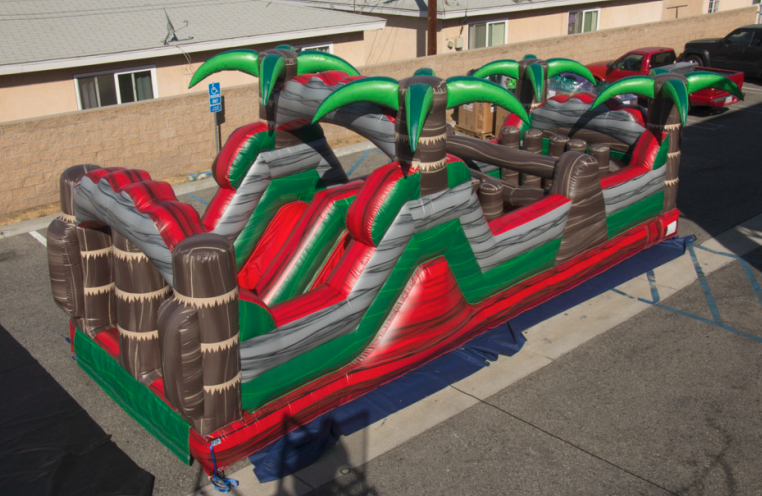 Our new 43 foot obstacle course. Have a little fun racing you friend!! 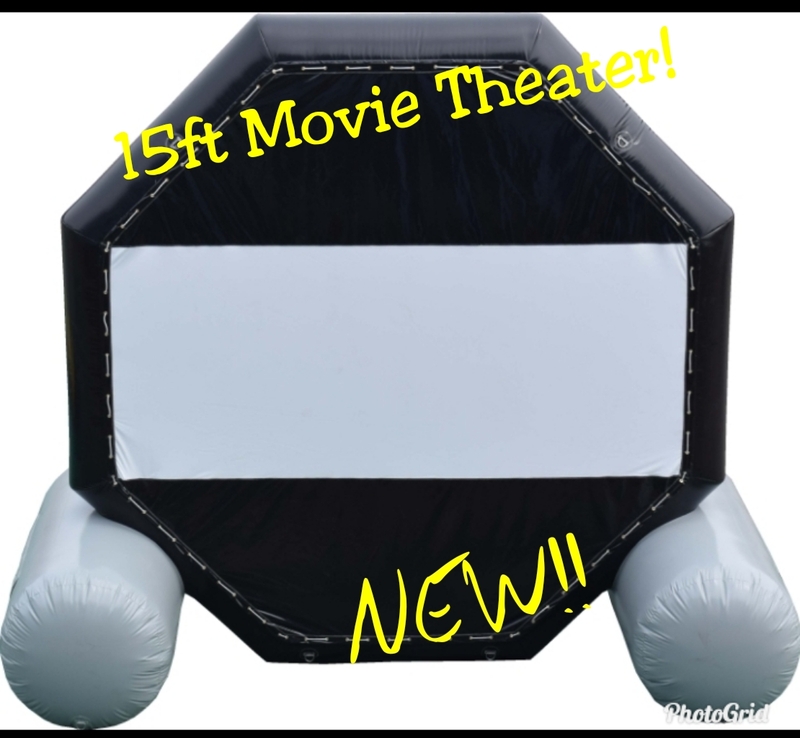 This is a new Cutting-Edge inflatable and the first one in the Triad... Bring something new to the party!!! 6 Mini All Stars basketball. 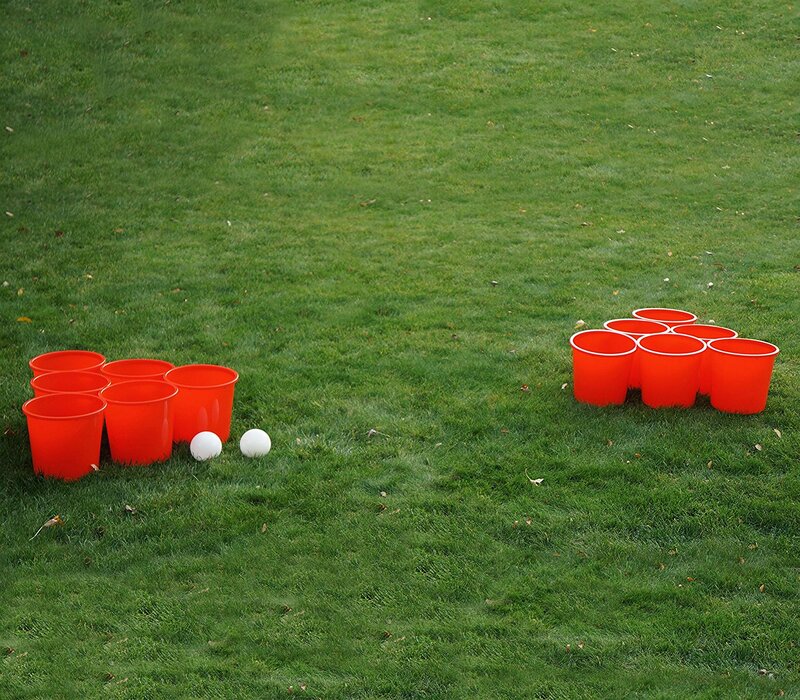 Makes for a great 2 on 2 red vs blue. 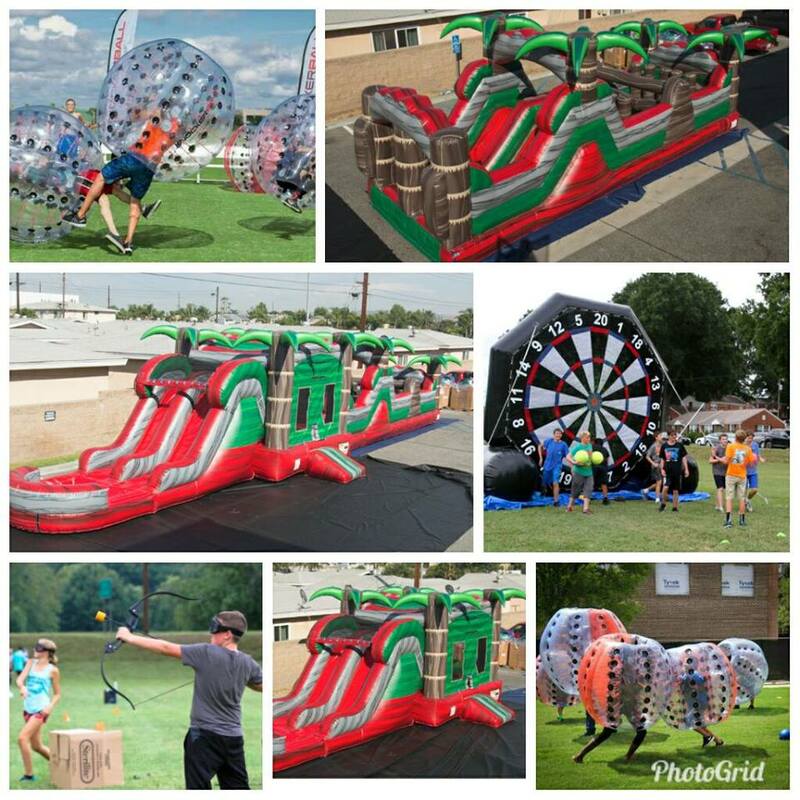 Alone $175 add-on $100 call for exact pricing and detail..
Our Adult/Corporate Field Day is a great idea for team building or fundraiser. It can work whether you are a corporation trying to bring some closeness to your great employees or a organization trying to raise funds!!! 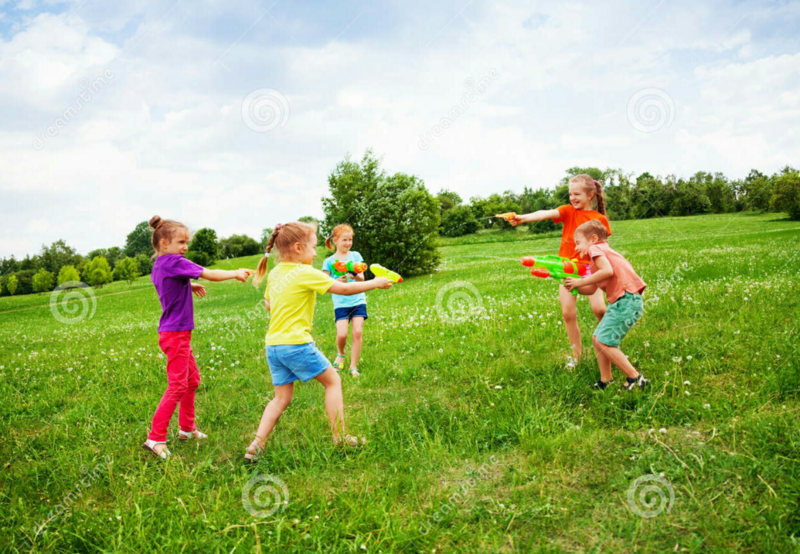 Did somebody say Old School Water Gun Fight lol! Let Progress Fitness bring the water gun fight to you. 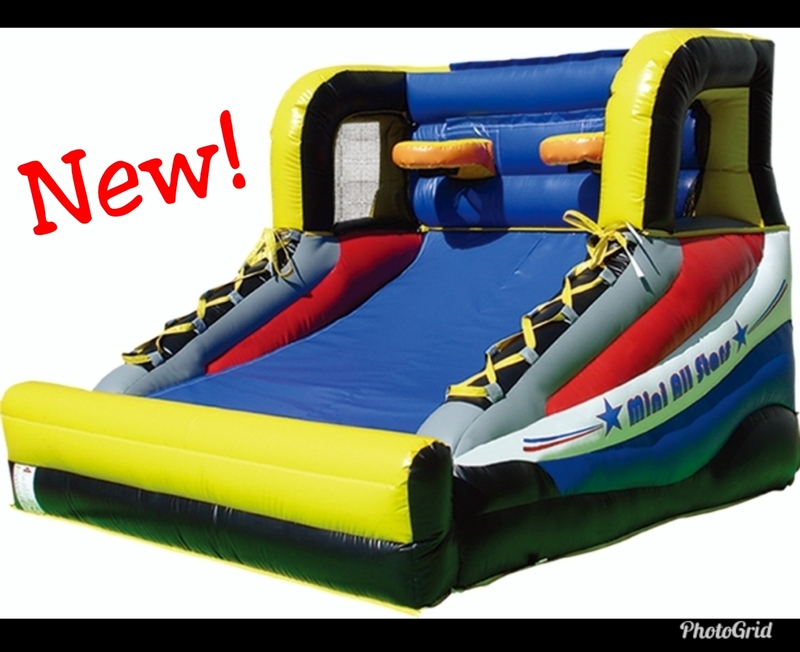 Water guns can be dropped off at your site or you can simply add it onto one of our already incredible games!! Add-on only $50 call for exact pricing and detail. 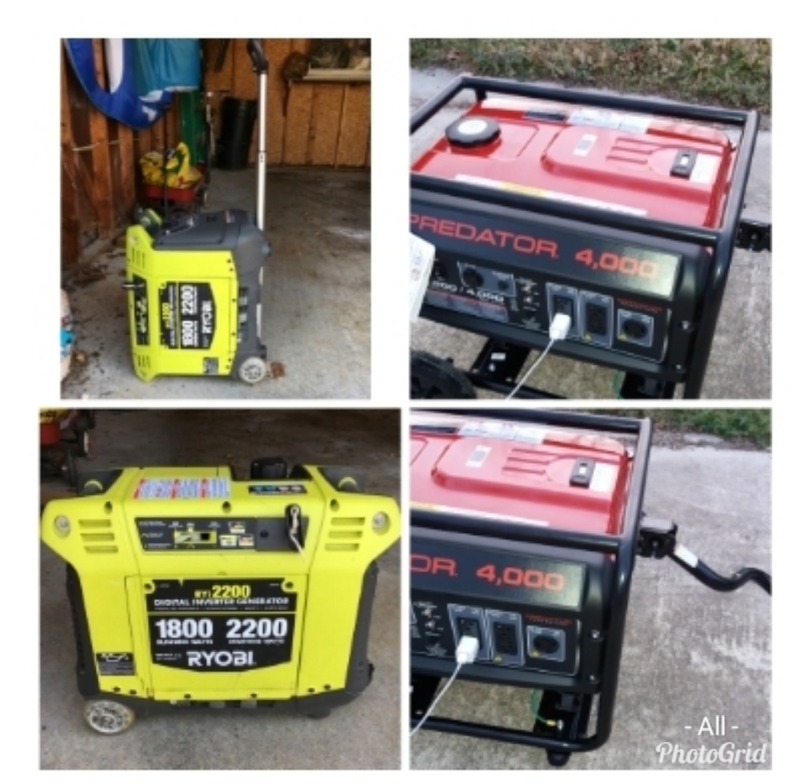 Generator included call for exact pricing and detail. 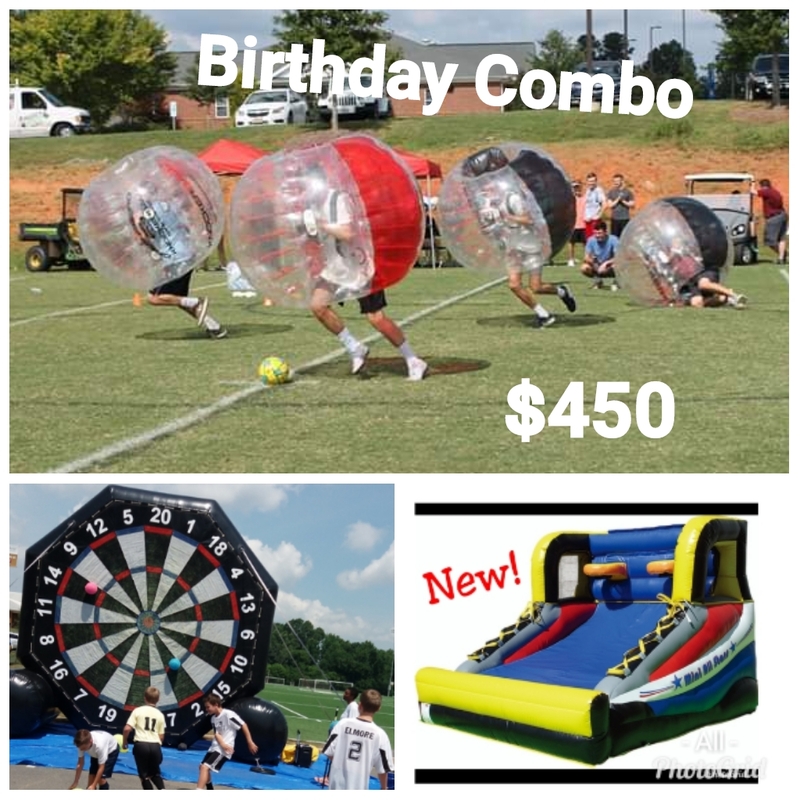 Check out our New Birthday Combos! 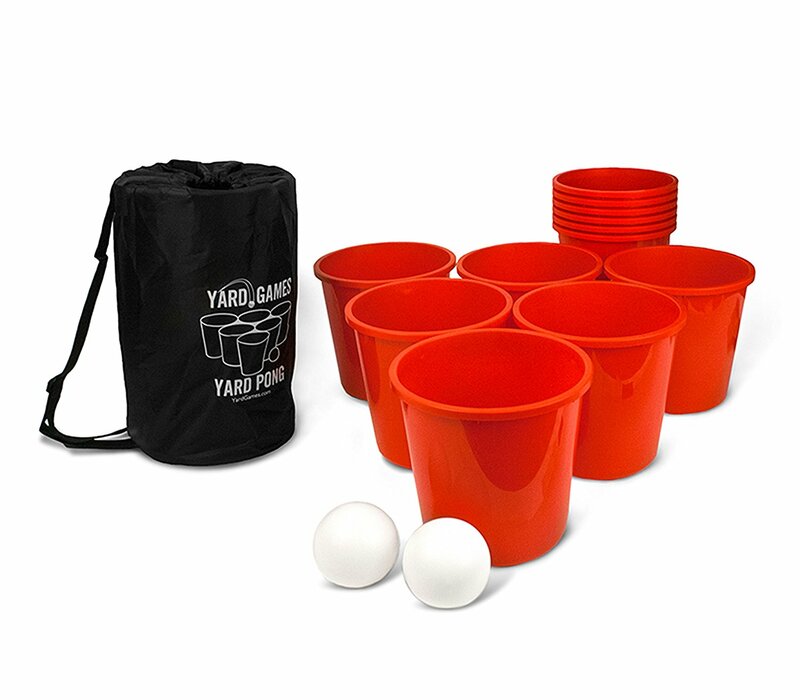 12 Giant buckets and 2 heavy duty plastic balls. 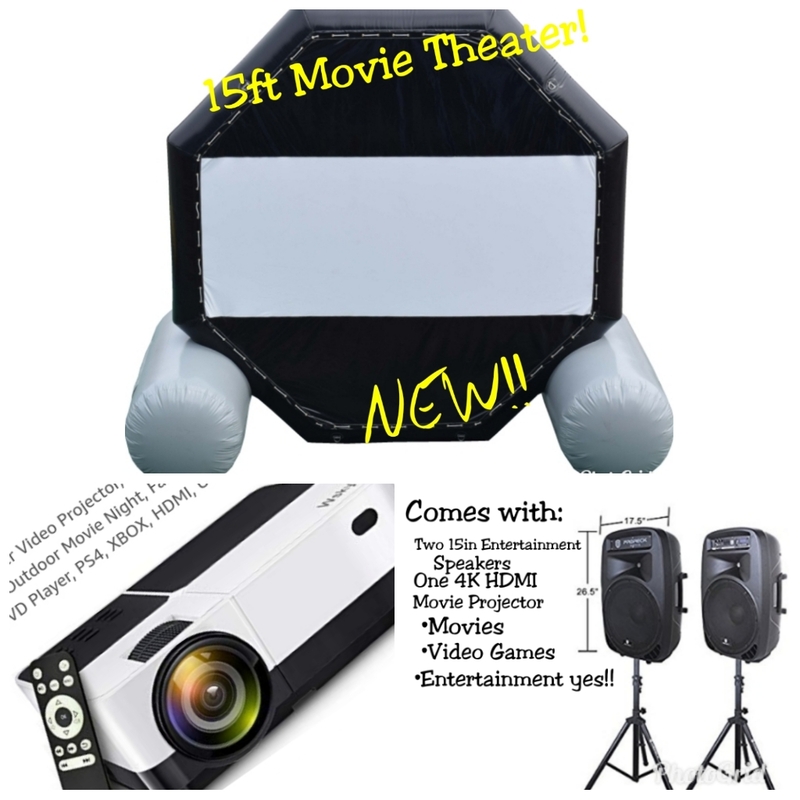 Perfect for all events such as parties!! 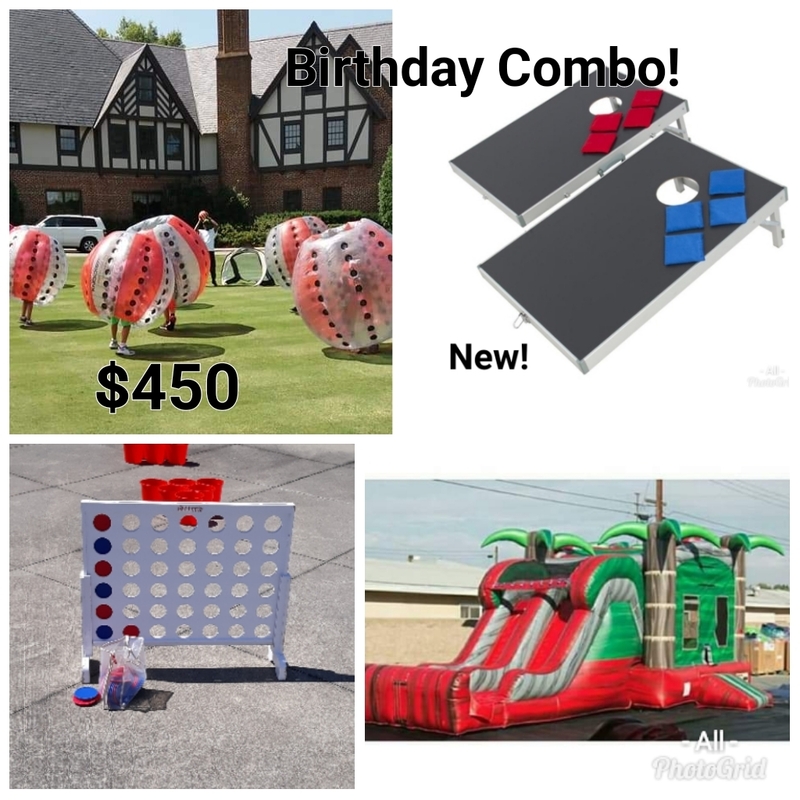 Giant Connect Four is back and bigger than ever! 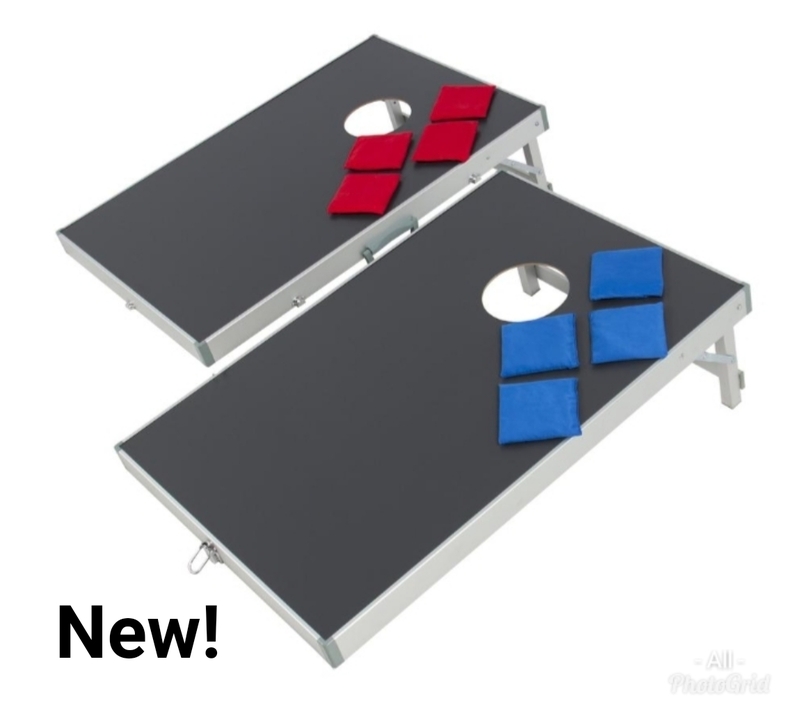 This portable set of 2 bean bag toss platforms and bags comes with everything you need for hours of fun! Just in case you need power at your great event you can rent one of our great generators call for details prices may vary Alone $75-$150 add-on $65 call for exact pricing and detail.